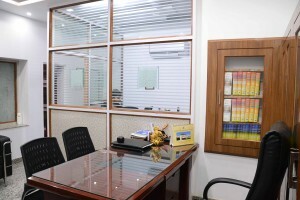 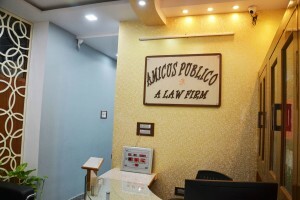 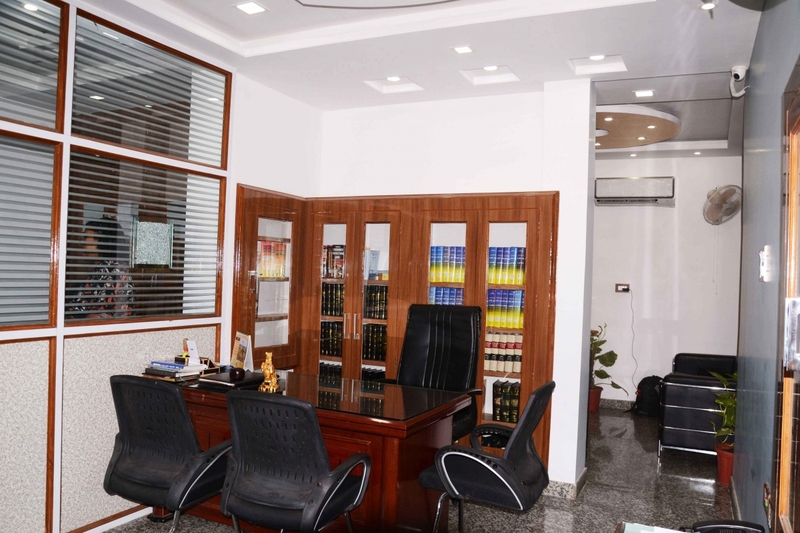 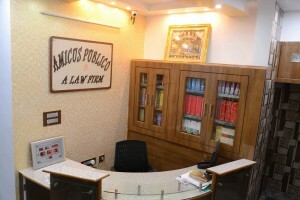 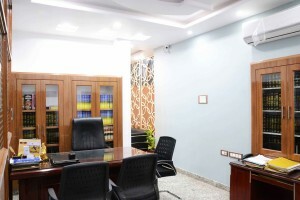 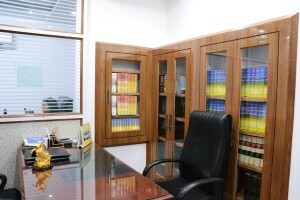 Located in the heart of Jaipur, our office is equipped with state of the art facilities and we have an energetic and experienced administrative team and efficient support staff that enables the timely generation of accurate information, the processing of and protection of records and accounts and the prompt and personalized handling of client affairs. The firm’s reference base includes a well equipped law library and access to up-to-date legal electronic databanks and online legal search engines. We focus on our constantly enhanced expertise, resources and facilities to meet our client’s objectives. We exceed client expectations in a cost effective, diligent and time conscious manner through creative thought, meticulous research and fearless advocacy.